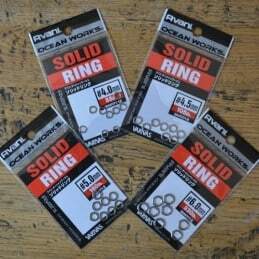 This line has maximum strength and super-wear and abrasion resistance. 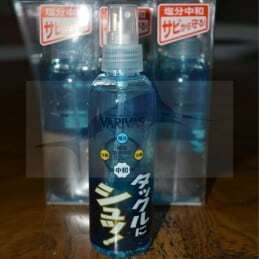 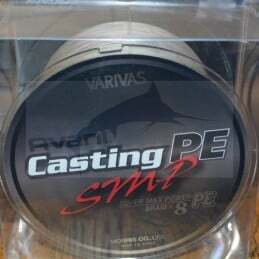 Varivas is a Japanese brand that produces son of a high reliability specific to each fishing technique. 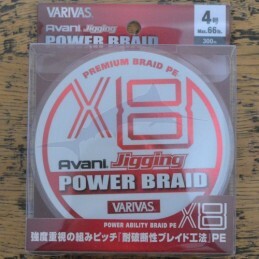 One of the best braid on the market, and probably the best from Varivas. 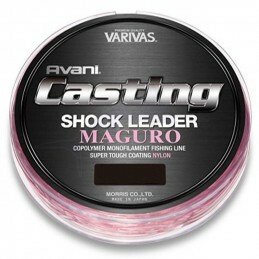 The Varivas Avani Casting Leader Shock Maguro is specially designed to make ultra-strong leader lines for tuna fishing. 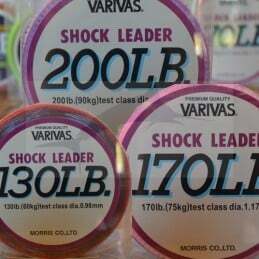 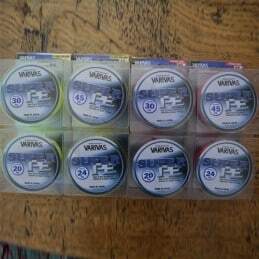 Specialized fishing line made specifically for lighter game fishing, espcially light jigging and slow fall. 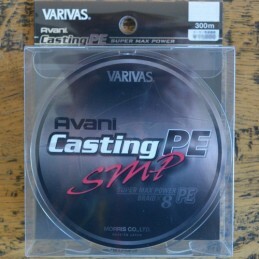 Simply the best jigging line available on the market!!! 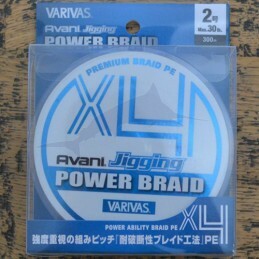 Hard, abrasion resistant leader, great for deep jigging. 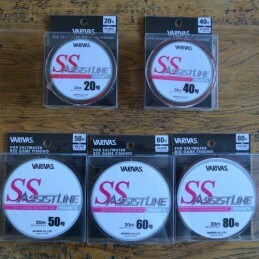 Maintenance spray from Varivas, keep your great in great conditions. 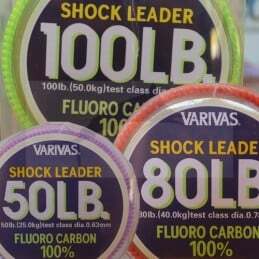 It is very important to maintain PE lines for longevity, this PE line conditioner will keep the line from fading and fraying. Amazing jigging and popper hook, very resistant. 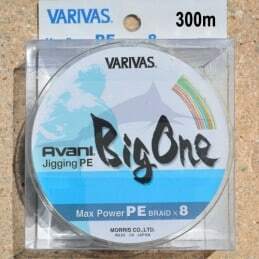 Whether you go fishing for black bass jigging rubber or trevally bait stick to the PE SUPER bring you total satisfaction.